How can the horses help you? The activities with horses are ludic with therapeutic aims. The horse helps to build self-confidence and promotes a sense of independence with all who participate. It is a tool to help emotional growth and improve non-verbal communication and leadership skills. The activities which are focused on children and adults are lead by Pablo Álvarez, MSc. a psychologist from Pontifica University in Salamanca, an expert in Clinical Psychology for Adults at the Aaron Beck Centre of Psychology in Granada and who holds a master’s degree in Infant and Juvenile Clinical Psychology from the Institute of Superior Psychological Studies in Madrid. 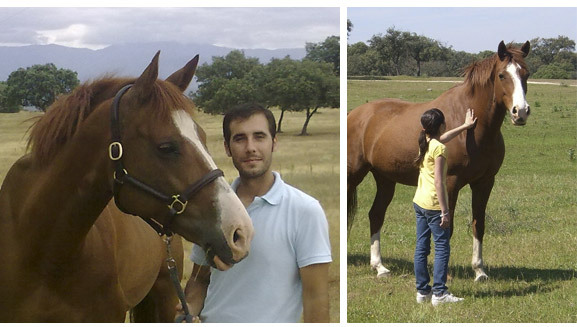 Our horses, ‘Candela’ and ‘Cachito Mío’ will be companions with who unique moments will be shared. Thanks to them we can interpret the countryside in a different way. 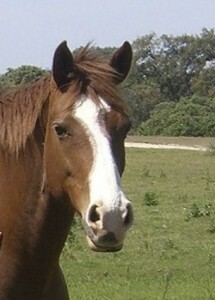 A half-blood mare, born in 1999. She is an excellent teacher for jockeys of every level. Her greatest talent is making someone’s first contact with the world of horses easy, agreeable and fun to anyone who approaches her. 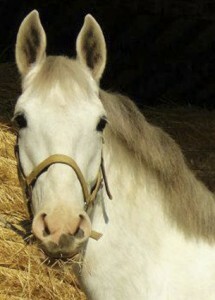 A castrated horse born in 2007. He is young but has participated in many classes and formative sessions. His size, colour and charming temperament are perfect for someone to play and learn with him.